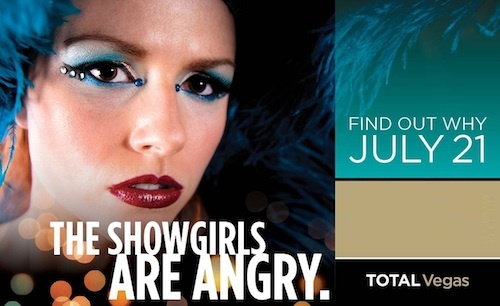 Bally's has come up with a viral marketing campaign featuring the Jubilee! 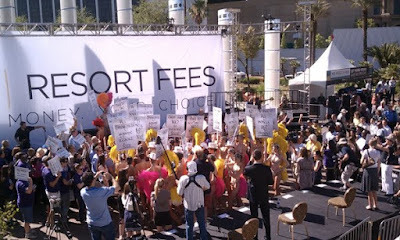 showgirls angry about resort fees. 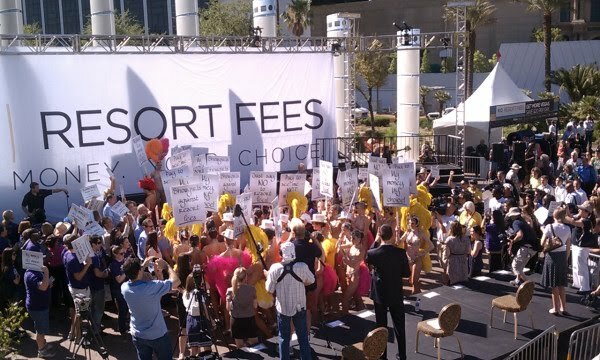 UPDATE: Caesars Entertainment has abandoned their no-resort fee policy, and will start charging resort fees on all Las Vegas rooms booked after March 1, 2013.